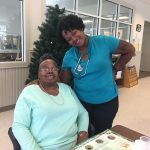 As a component of Delmarva Community Services, Delmarva Daybreak has served Talbot County residents in Adult Medical day Care since July 2000. The individuals served from Talbot County are medically fragile, needing nursing care and monitoring to assist them in staying as healthy as possible and to continue to live in the community. Thanks to funding from the United Fund, Talbot County clients are offered life with dignity as well as a caring, friendly environment. 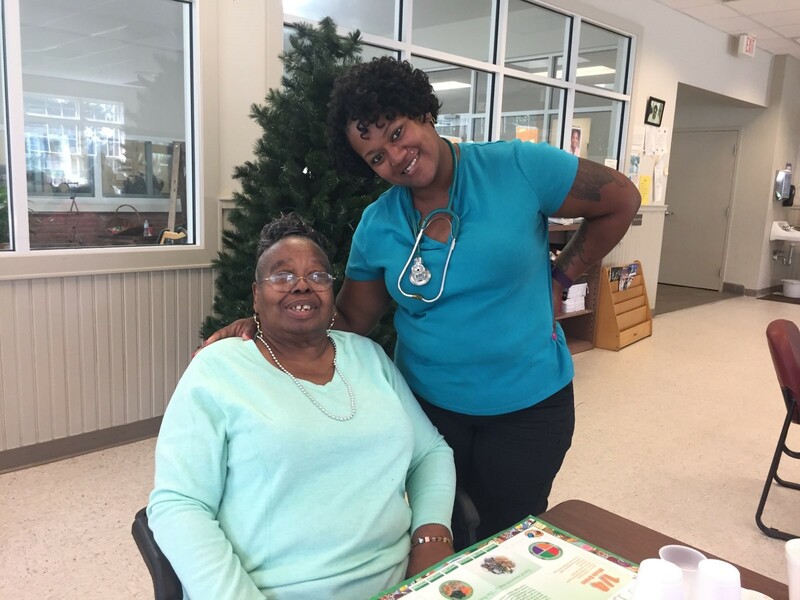 One such client is Ms. Bowser, who enjoys the Adult Medical Day Care facility with its daily activities, therapeutic exercise, socialization, and health monitoring by a caring, trained professional staff a few times a week. Delmarva Daybreak also provides nutritious meals and snacks as well as transportation to and from the center. With United Fund support, Talbot County clients can attend the center as well as afford the co-pay for much needed medications.